Exmoor National Park covers 267 square miles of southern England. Romantic moorlands give way to one of the most rugged coastlines in the country, and wildlife abounds from the largest herds of Red deer to the renowned wild living Exmoor ponies. A warm welcome awaits and if walking is your thing, you will not be disappointed. Exmoor boasts one of the best-managed Rights of Way networks in the country. Popular long distant trails such as the Two Moors Way, South West Coast Path and the Coleridge Way are not the only options. With a network comprising over 1,000 miles, you can create your perfect day out. You can discover ancient mines, England’s Tallest Trees and more on fully accessible paths too! 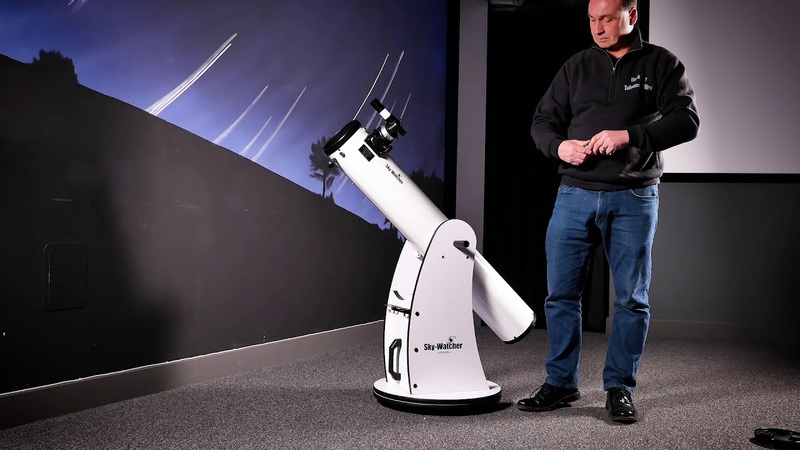 “We’re delighted to be part of The Outdoor Guide. 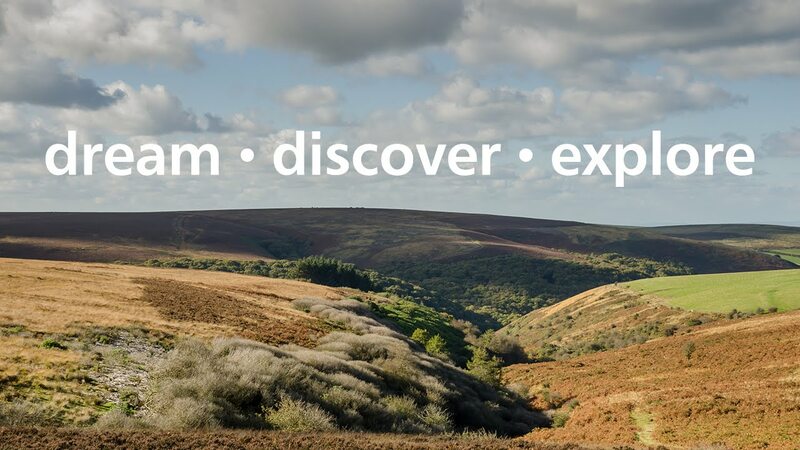 Julia has featured Exmoor on several of her TV programmes and we’re pleased to continue to work together to tell the world about these fantastic places.” Dan James, Sustainable Economy Manager. Exmoor National Park is working with the local community to raise funds to replace Woodside Bridge that crosses East Lyn near Lynmouth. The bridge has provided an important crossing that has helped thousands of visitors and local people enjoy the beauty of this area, but sadly the previous one was so well-trodden that it had to be removed in December 2016. Julia Bradbury crossed the bridge on one of her favourite walks, included in her Britain’s Best Walks TV series, and she is helping to promote the campaign to replace it with the support of her free web resource for walkers, The Outdoor Guide. Design work for the bridge, commissioned by Exmoor National Park Authority, has just been completed. The new bridge will be of high quality local oak construction and more accessible than the previous one. The bridge is over more than 17 metres long and in a challenging location for the works to be carried out. Public donations are essential to help cover this costly replacement. People can donate via the Exmoor National Park website or by sending a cheque to “CareMoor (Exmoor National Park)” to Exmoor House, Dulverton, TA22 9HL. For further information contact Lynmouth Pavilion National Park Centre on 01598 752509. Julia’s walk that takes in Woodside Bridge is available on her free web resource The Outdoor Guide and we hope the walk will be a contender in her new TV series ‘Britain’s Favourite Walks: Top 100’ which is airing on ITV in the near future. We had a fantastic time filming on Exmoor National Park and it was great being based in Lynmouth, the Pavilion Cafe was where Julia and the crew had the first pre filming lunch! The Cliff Railway is an 862 foot length of track that gives you spectacular views across the North Devon coastline. Julia and the crew enjoyed the many journeys when filming for Britain’s Best Walks.